The size of the global Internet of Things (IoT) market worldwide is forecast to grow from from $157 billion in 2016 to $457 billion by 2020. The enterprise IoT is a large portion of this market. 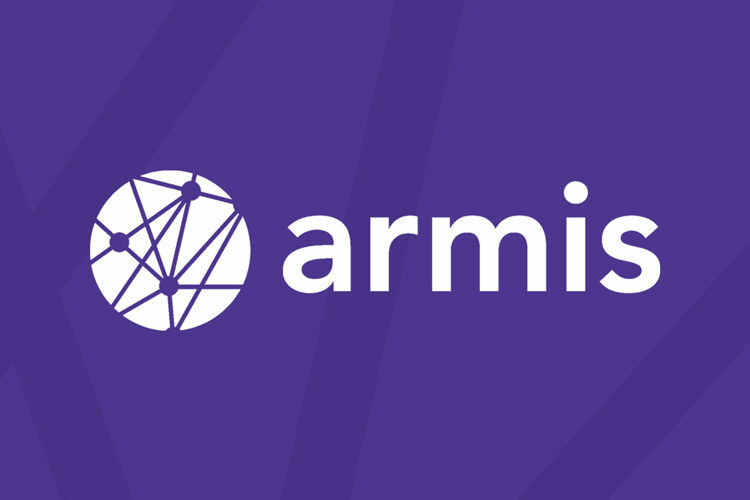 Armis is a Palo Alto, California-based startup that eliminates the IoT security blind spot, protecting enterprises from the threat of unmanaged or rogue devices and networks. The young startup’s agentless IoT security platform is used by Fortune 1000 customers from around the world to discover and analyze any device, protecting their business critical information and systems. 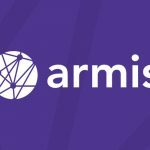 To meet the growing demand for its advanced security technologies that allow enterprises to secure IoT-related digital transformation efforts, Armis announced today that it raised $30 million in Series B funding. The funding is led by Red Dot Capital Partners, a Temasek-backed Venture Capital fund based in Israel focused on growth-stage tech companies with participation from Bain Capital Ventures joining. 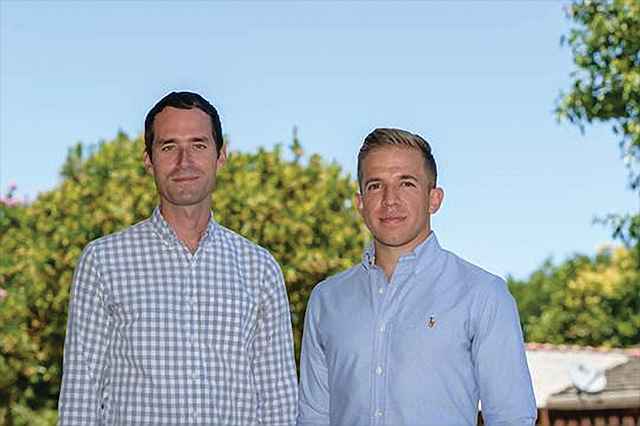 Sequoia Capital and Tenaya Capital, as return investors. Armis will use the new capital injection to also expand sales and marketing, and further develop its device knowledgebase and security platform. 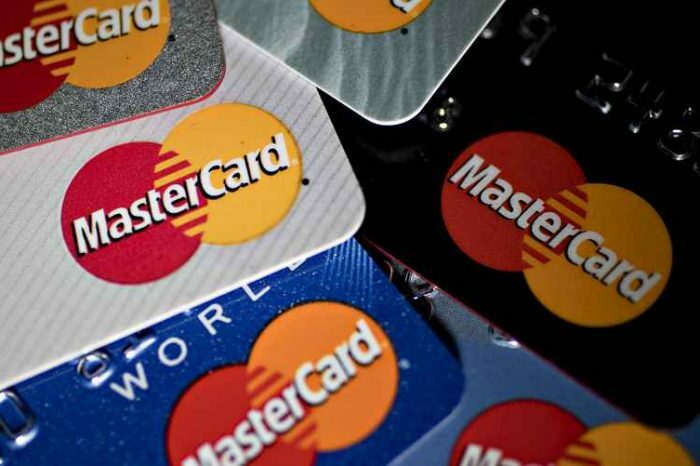 This investment brings the company’s total funding to $47 million. Armis eliminates the enterprise IoT security blind spot, letting enterprises safely embrace IoT as a part of their digital transformation strategies. Its agentless security solution delivers comprehensive visibility of every device in their environment, analyzes and classifies devices and their behavior in order to identify risks or attacks, and protects critical information and systems. Armis does not require any hardware and integrates seamlessly into any environment or existing infrastructure. 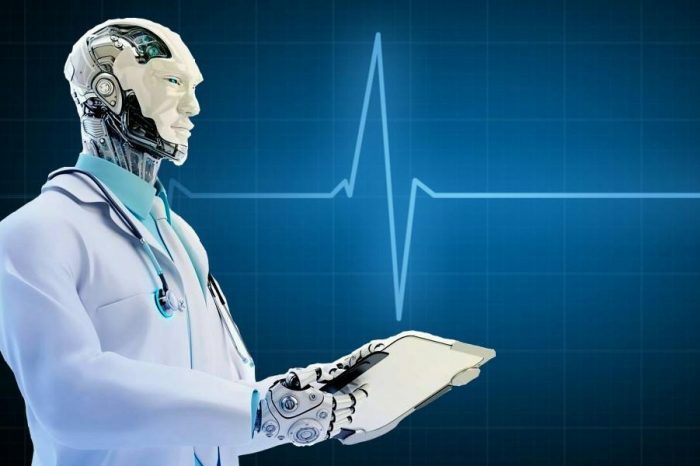 Digital transformation is changing the world we live in, and the smart devices that are accompanying this shift are creating a new, complex threat landscape. Recent reports show IoT attacks are up 600% in 2017. Significant strides to the core platform delivering comprehensive device visibility across all networks (wired and wireless), and integration with firewalls, NAC, and other solutions including Palo Alto Networks, Cisco, and Aruba.